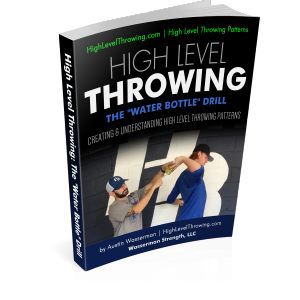 Throwing is an essential part of the game and athletes that have exceptional arms will always draw attention to themselves. Coaches, parents and especially other athletes will notice! So, how do we teach proper arm patterns and sequencing to our athletes in order to maximize throwing potential, minimize the risk of injury and get noticed at Games & Showcases? 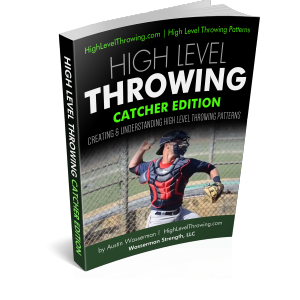 What mistakes are YOU making in your instruction that may be detrimental to an athlete’s throwing potential?